Mumbai Indians are in a little bit of flux after losing their first couple of matches to start their season in this year. Interestingly, they’ve lost both of them agonizingly by just 1 wicket while defending the total. They will face Delhi Daredevils at the Wankhede on Saturday. However, Rohit Sharma and his men would love to open their account in the tournament against the team who are also yet to win a game. 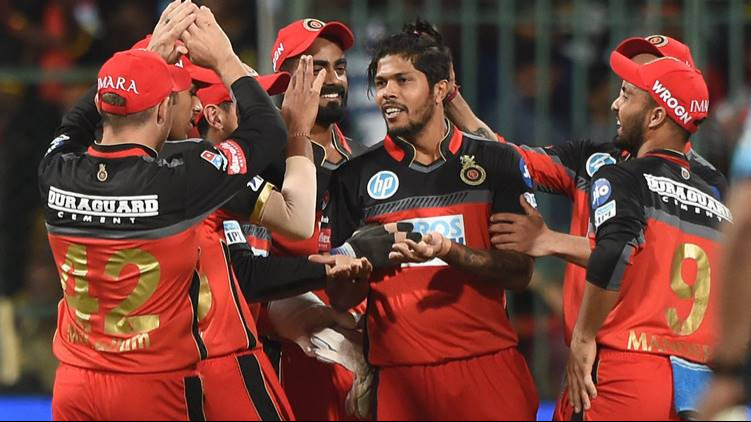 In the other hand Delhi Daredevils were hard done a bit by the interruption of rain in the game against Rajasthan Royals as they were unable to chase 71 in 6 overs. Even they would be itching to get on board this weekend but for that to happen they will have to breach the fortress of MI. The game is supposed to be an exciting encounter as both the teams would aim to register to win their first game. Best economical pick – Mayank Markande, the young leggie, surprised one and all with his sensational bowling in the first 2 matches. He took 3 wickets in the first game against CSK. Then took 4 crucial wickets in the second game against SRH. His composure and control is very pleasing to see, especially for someone who is just starting off in his IPL journey. 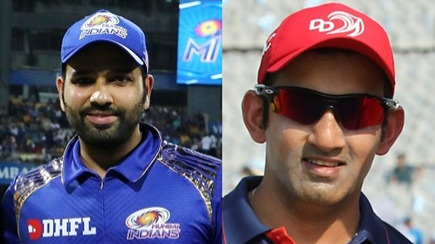 Top captains & vice captains – Gautam Gambhir is set to be back at the top of the order in the game against Mumbai Indians. In the previous game, Gambhir did not come out to bat and let his big hitters take the stage, albeit in vain. In the first game, Gambhir had top scored for his side with 55 to his name. 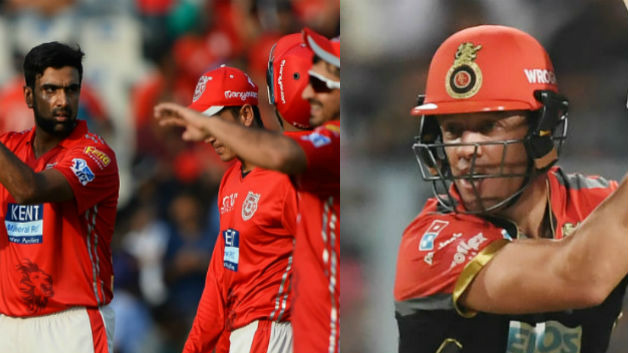 Evin Lewis showed what he is capable of in the last game against Sunrisers Hyderabad and the team management would be expecting more from him. The Caribbean cricketer is known to bludgeon the ball and it is crucial for his team that he lives up to the reputation. A big innings is around the corner for the youngster and this game should be perfect for him. Smart pick – Krunal Pandya is yet another player on whom the hosts would be banking on to come good consistently. He was key to their fortunes last year as well. Krunal’s aggressive batting has helped them more often than not and his finishing skills always come to the fore whenever he comes in to bat. Cautious Pick – Number 4 is a key batting slot in a T20 game. The guy batting at 4 should be able to rotate the strike as well as strike it big when needed. Unfortunately, Suryakumar Yadav struggled to do both. Mumbai had a healthy run rate of 9 after the first 6 overs. However, Suryakumar’s struggling innings sucked all the momentum from Mumbai’s innings as he played too many dot balls.